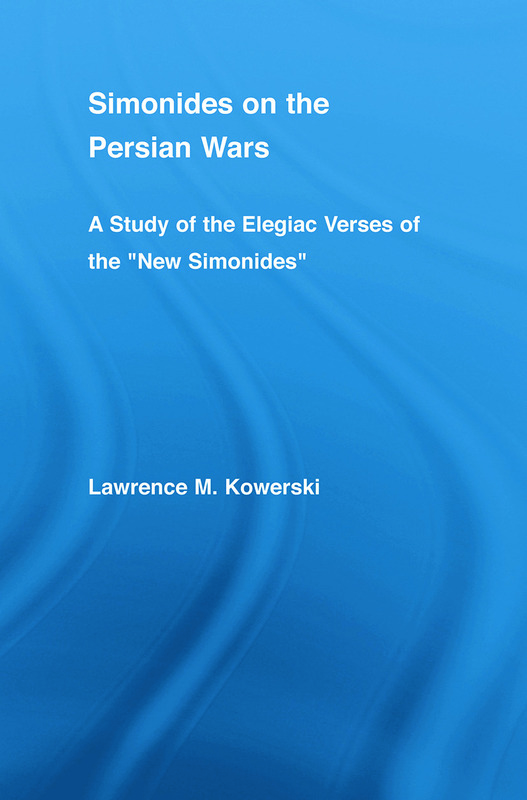 This book considers what evidence the "new Simonides" fragments offer for Simonides' elegiac compositions on the Persian Wars. The current orthodoxy is that they represent three separate elegies on individual battles, one on Artemisium, one on Salamis, and one on Plataea. Kowerski evaluates what evidence these fragments provide for these compositions, and in doing so, questions the validity of the current interpretation of the "new Simonides."